The Good Shufu is Tracy Slater’s memoir about the early years of her relationship and marriage to a Japanese man. 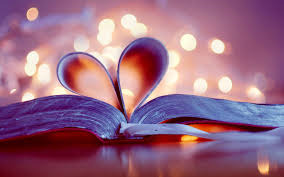 Slater is a highly educated Feminist scholar from Boston who traveled to Japan to teach ESL to Japanese businessmen, and finds herself falling in love with one of her students. 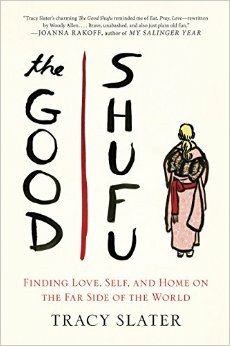 The Good Shufu was advertised as how an American writer and academic adapted to the male dominated Japanese culture. However, it focused more on Slater’s relationship challenges, her role as a “shufu’ (housewife), and dealing with her infertility. Although it was interesting in parts, I expected to learn more about her adaptation to Japanese culture rather than her relationship struggles. An advance copy of the book was provided to me by Netgalley in exchange for an unbiased review. I agree — and I expected to learn more about Japanese culture in general. I also had a hard time understanding the bond between Slater and her husband. Hi Ann, I could sense *some* kind of bond between Slater and her husband. It seemed as if his needs were an afterthought.